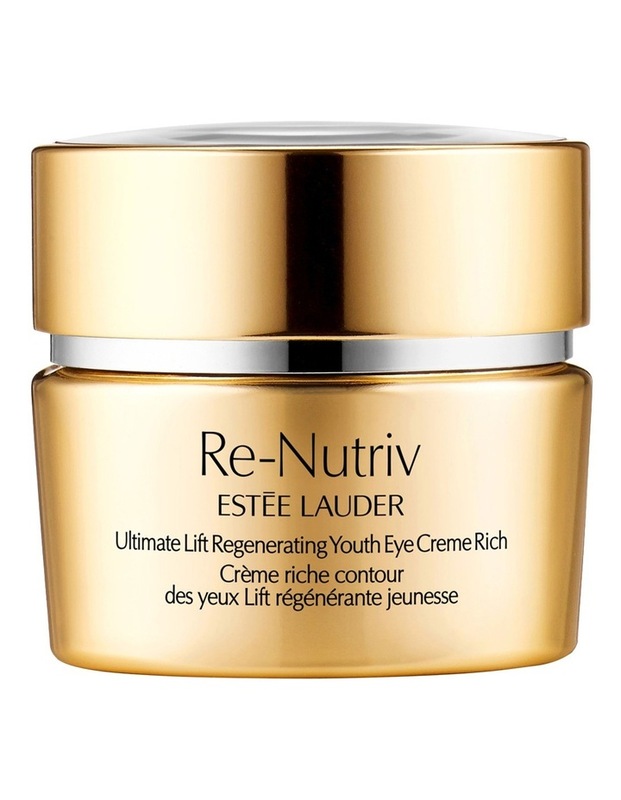 Skin looks remarkably more lifted, and is strengthened to help resist future signs of aging. Crow's feet and puffiness look minimised. Dark circles are visibly brightened.